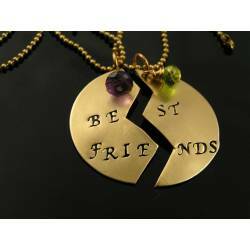 Fun necklace for people who live where everyone likes to go on holidays. 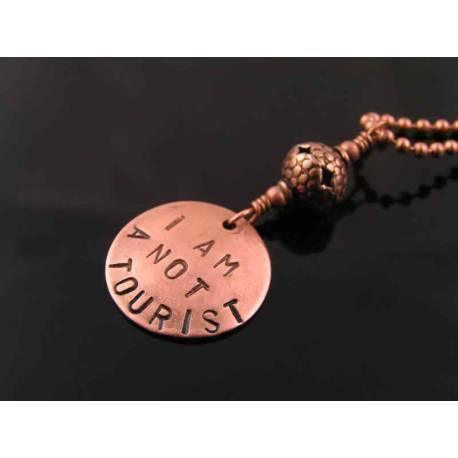 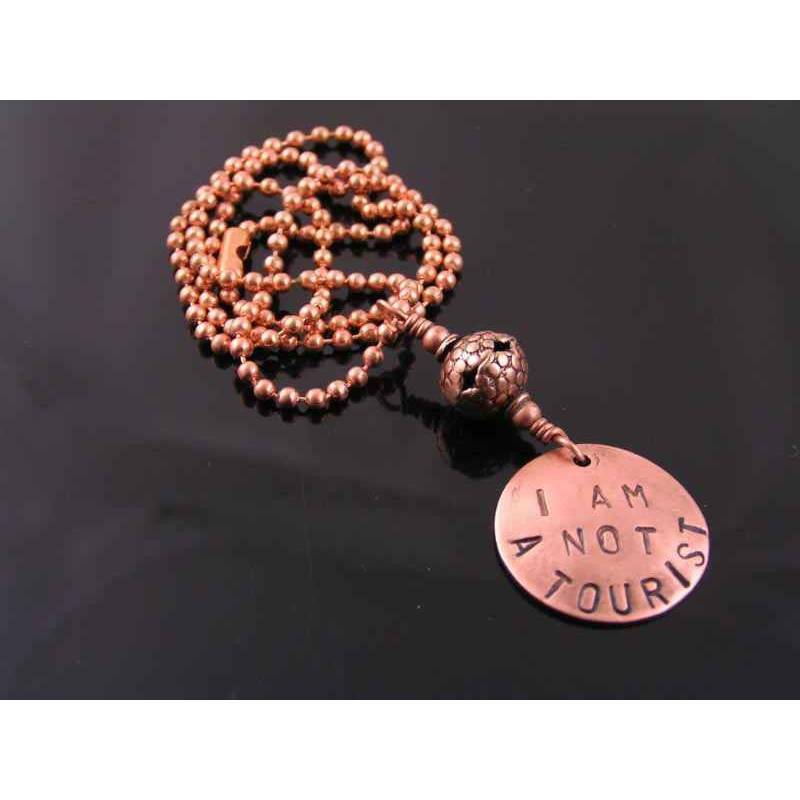 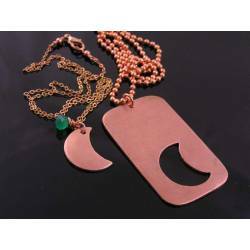 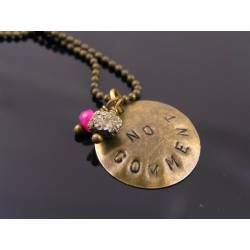 The circular copper pendant is hand stamped with the words:"I am not a tourist". 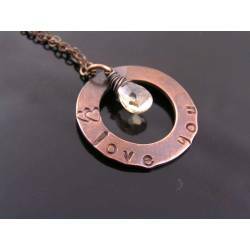 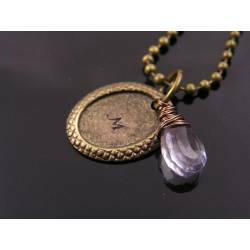 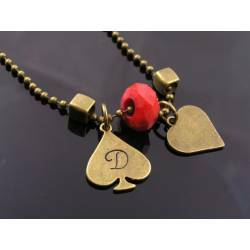 The pendant is topped by a lovely, filigree style solid copper bead and then attached to a solid copper ball chain. 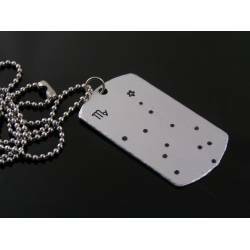 Total length of the chain is 45cm. 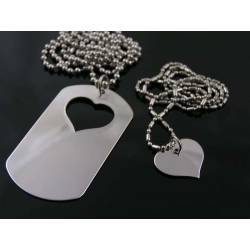 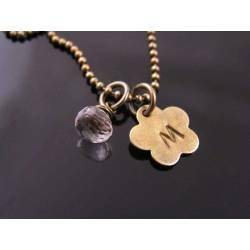 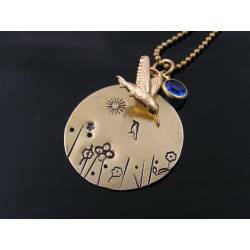 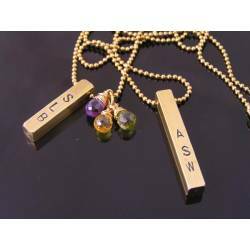 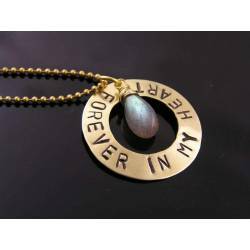 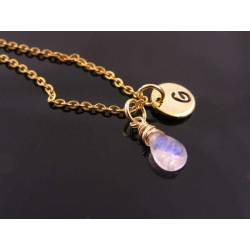 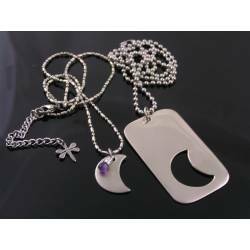 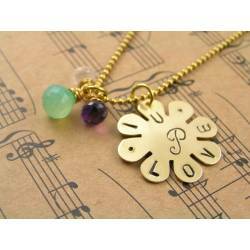 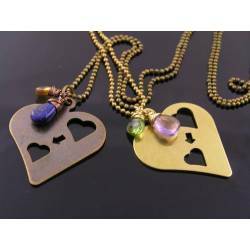 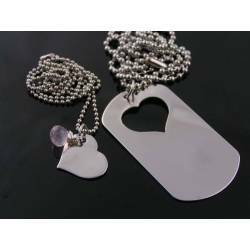 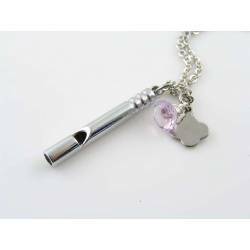 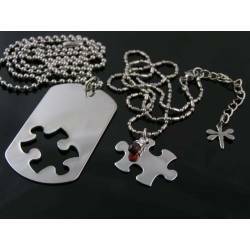 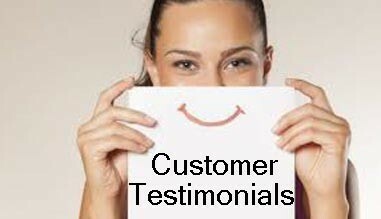 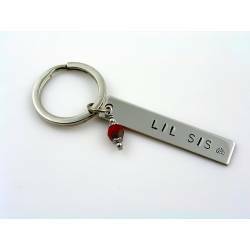 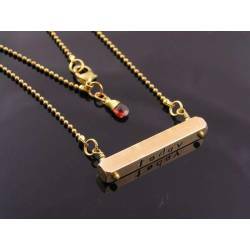 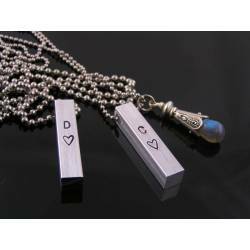 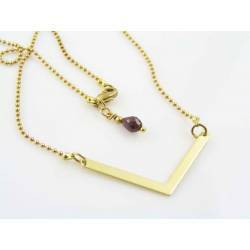 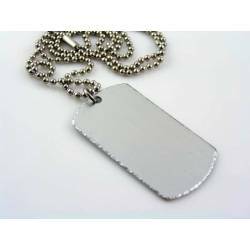 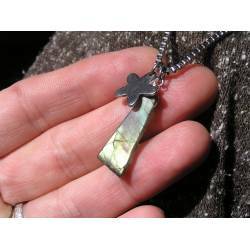 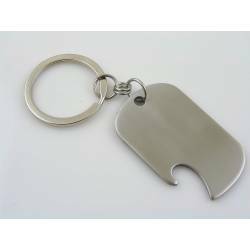 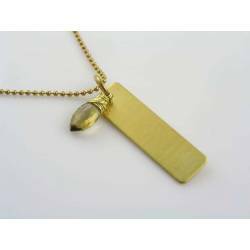 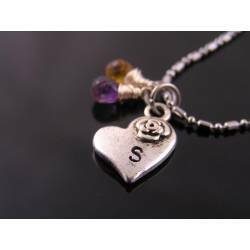 The pendant measures 5cm in length, the disc 22mm in diameter.